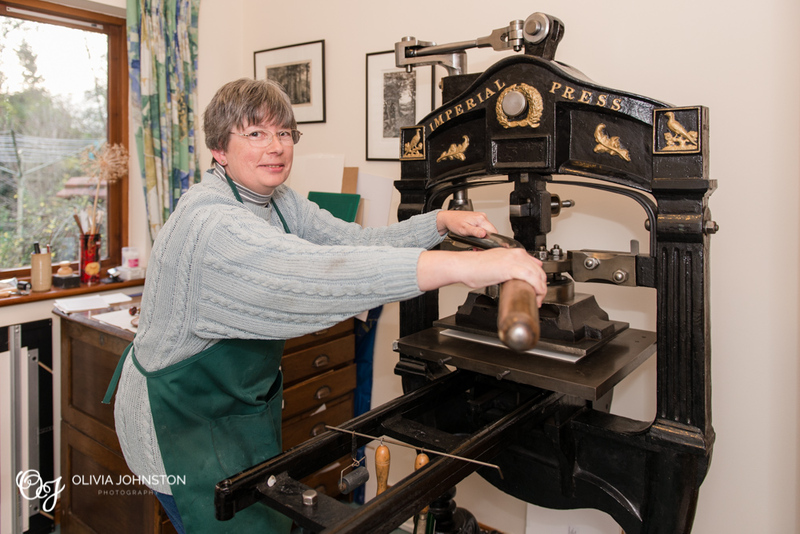 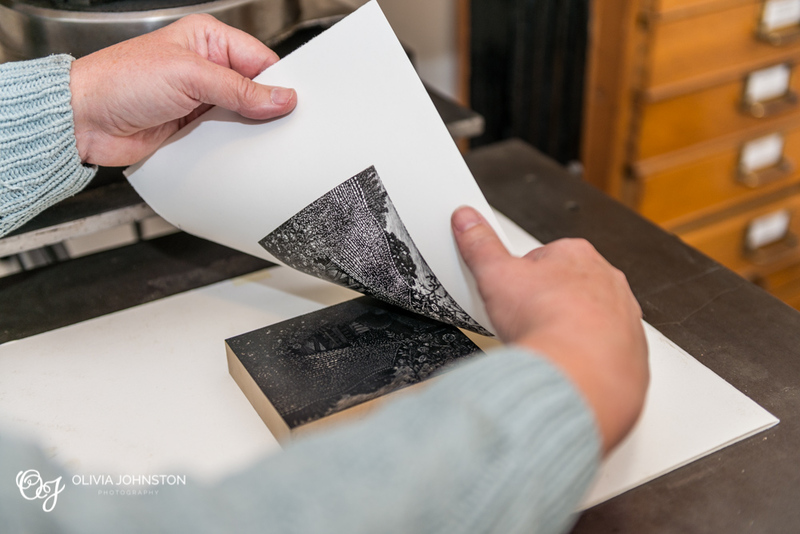 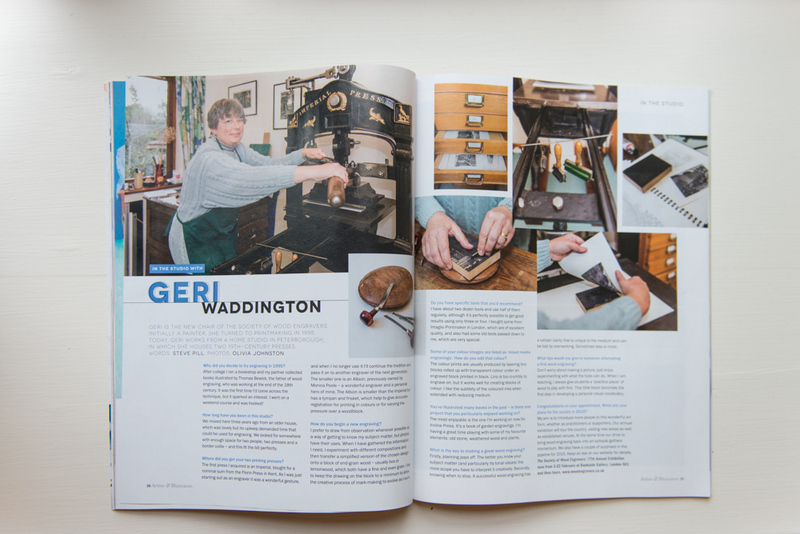 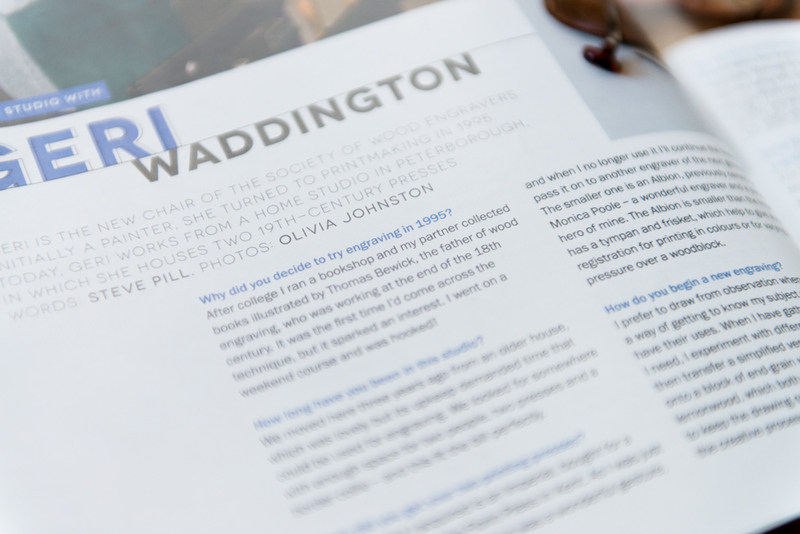 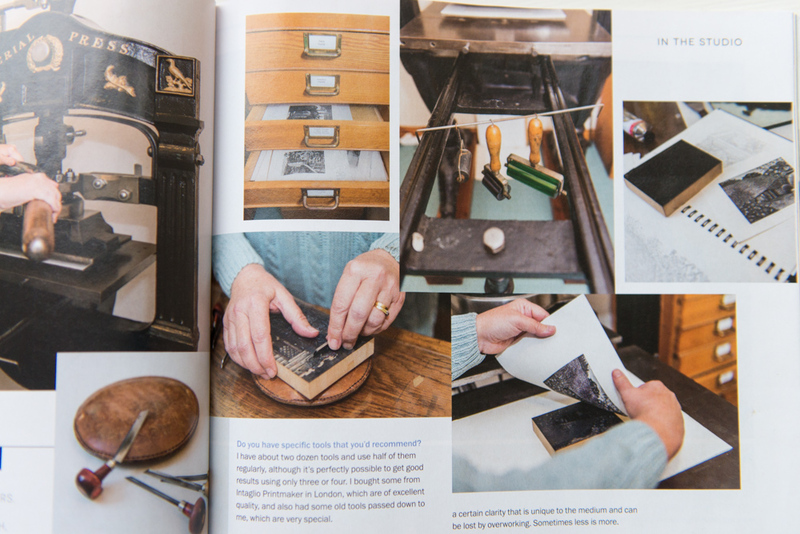 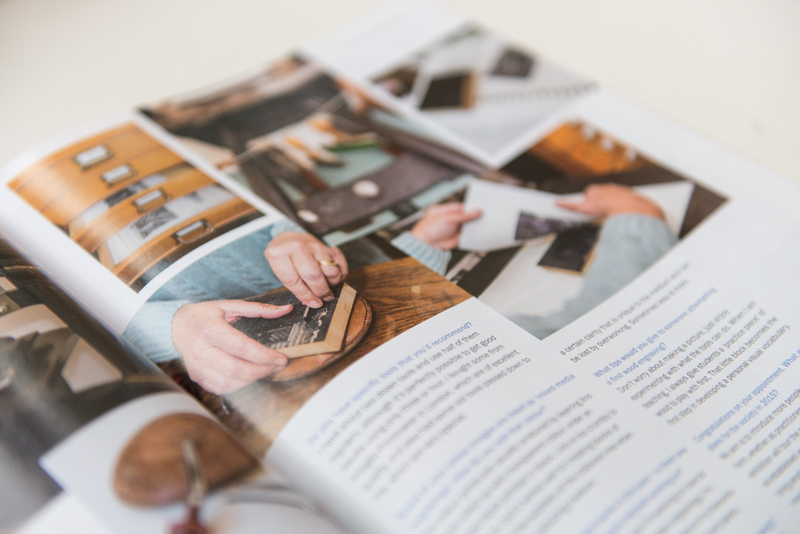 I had the great pleasure of meeting Geri Waddington, a wood engraver from Peterborough, to photograph her studio for the February edition of Artists & Illustrators Magazine. 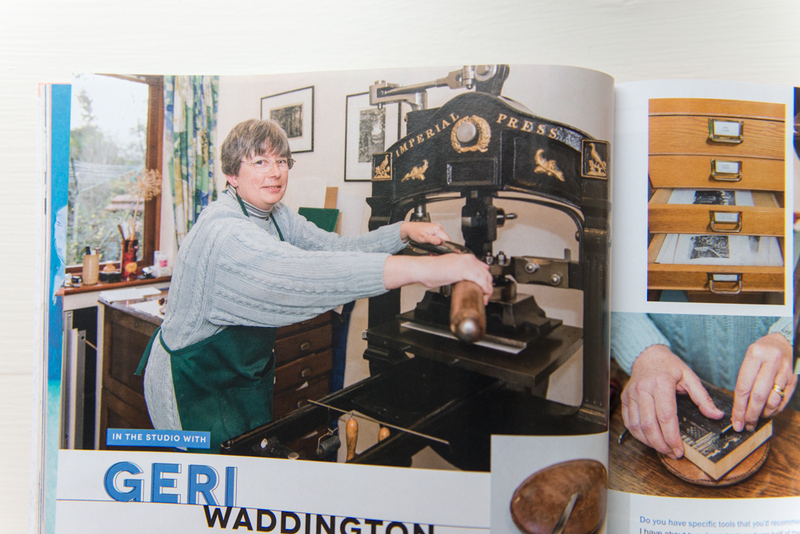 As well as photographing Geri using her amazing presses, which are hundreds of years old, she showed me the range of tools she uses for her work. 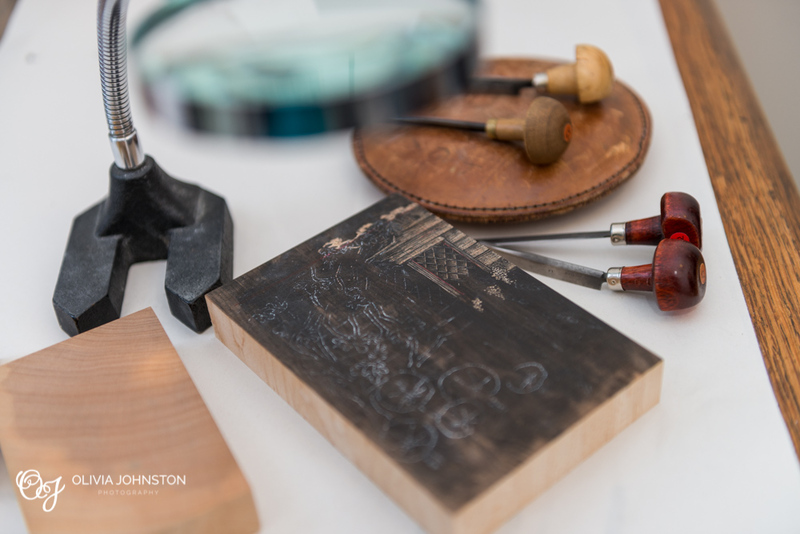 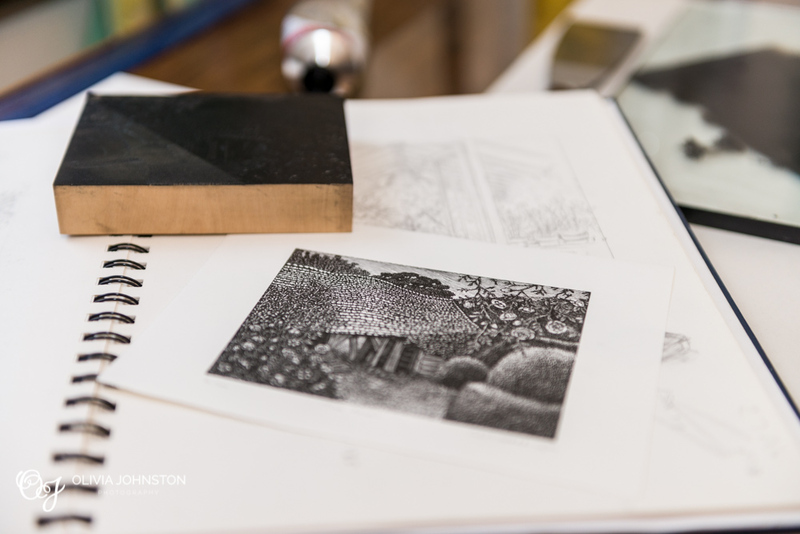 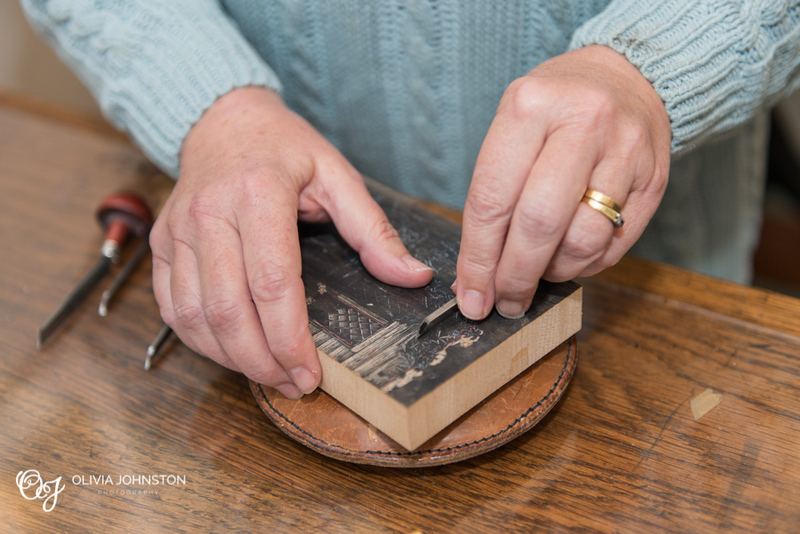 There are several stages to her wood engravings, starting with a drawing on paper before transferring it onto wood. 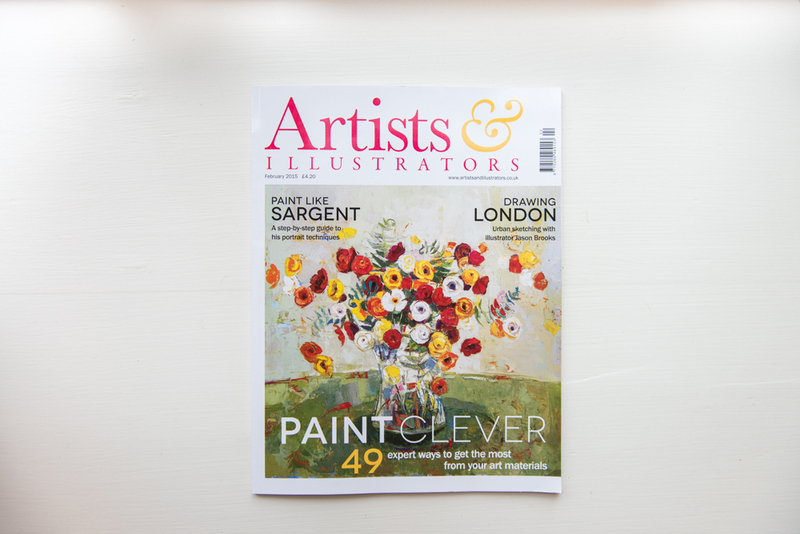 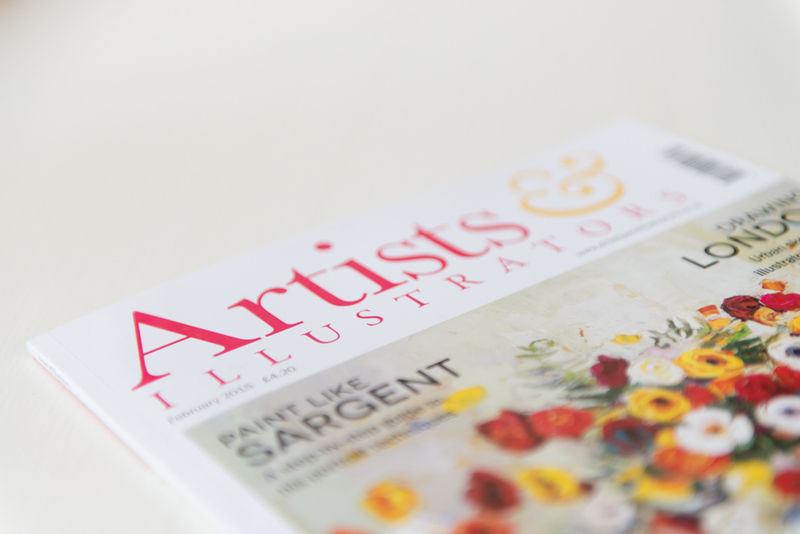 Here is the latest issue of Artists & Illustrators magazine.